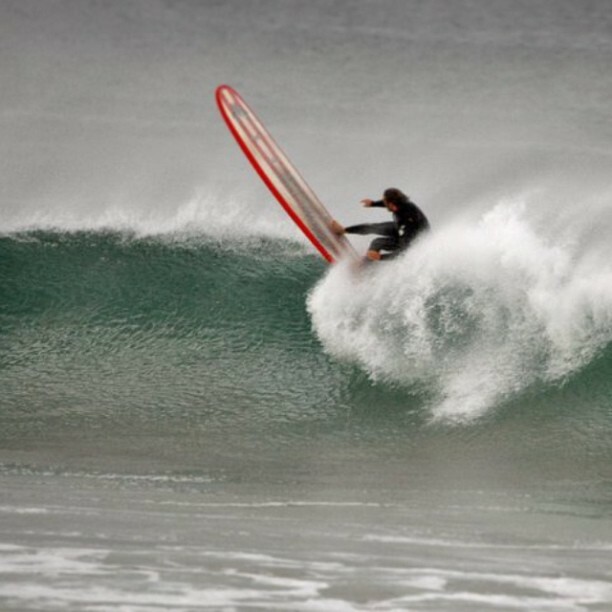 Busting some sort of Bewegen on a 9,3' #Mctavish #longboard .... Nice clean lines in Ireland, N.Donegal. . Wallpaper and background images in the Keith Harkin club tagged: keith harkin celtic thunder keith.